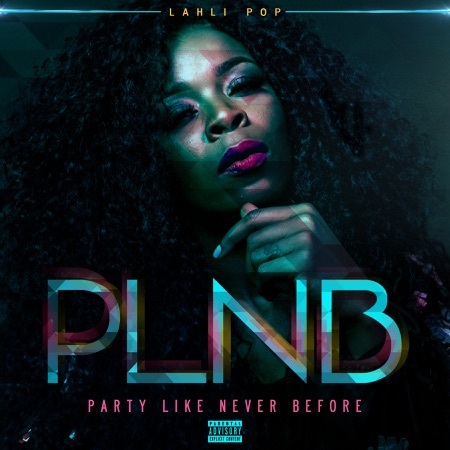 NEW SINGLE PLNB AVAILABLE NOW!! Big up DJ Sunshine from Irie FM Jamaica airways a blaze!! !